Game tickets will be sold for $.50 each, 10 for $5.00 and 20 for $10.00. Game winners will receive prize tickets that they can redeem at the Prize booth. 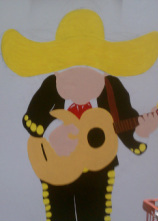 Show your fiesta spirit by having your face painted by one of our Fiesta Especial painters. 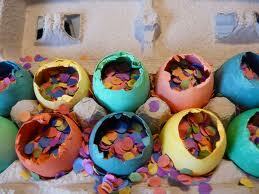 Always wanted to make your own cascarones? 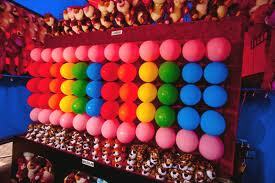 At this booth you can make your very own set of beautiful cascarones to take home! Find hidden objects in the golden corn to determine your prize. 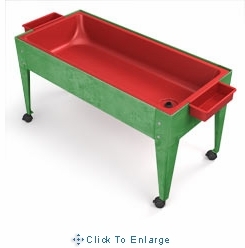 You will have a chance to toss 3 flip flops into a bucket. 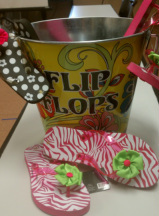 The number of prize tickets received will be equivalent to the number of flip flops that make it into the bucket. 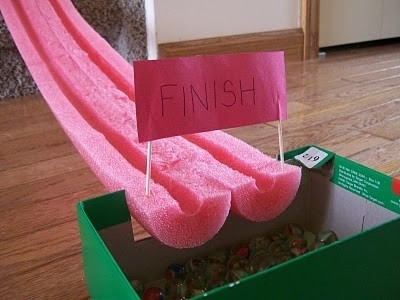 Be the first to get your marble into the ending box. 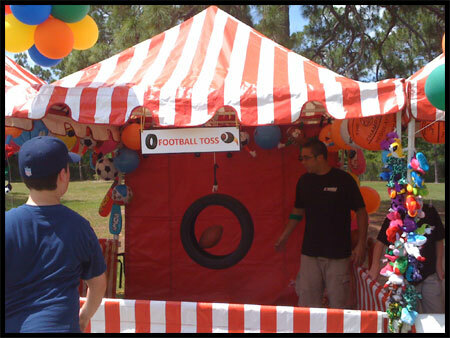 3 chances to toss the bean bag through the holes for various levels of prizes. 3 chances to toss the Beanbag into a bucket. Buckets marked with prize option. Pin the nose on the clown. 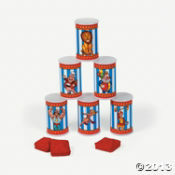 Prizes are given based on the proximity of the affixed nose to the clown’s face. 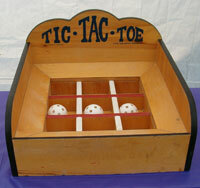 A contestant stands at the top of a large board and releases a flat chip onto the board. 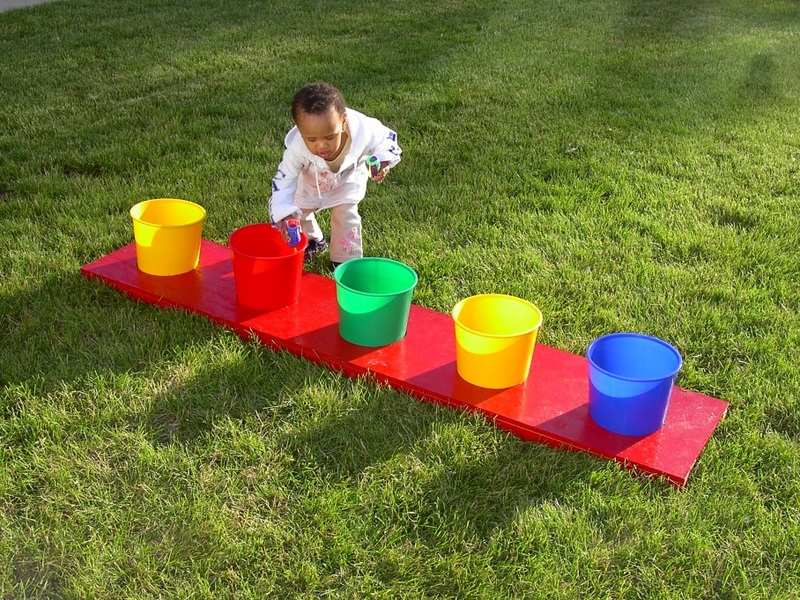 The chip will fall through the board and land in a bucket. The prize depends on the bucket where the chip landed. Five chances to ring a peg. 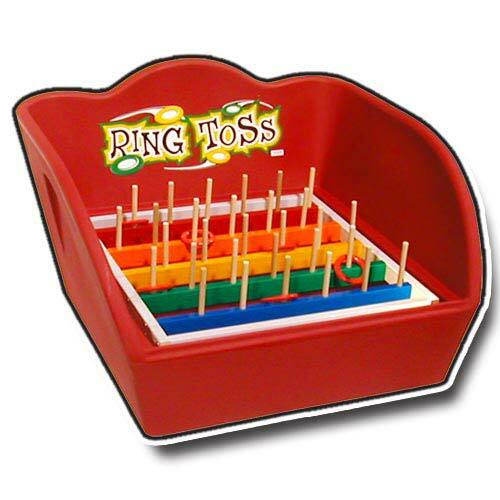 Prize increases with the number of rings that make it onto a peg. Spin the wheel to see what prize you win! Get your photo taken with the Home Depot Mascot! 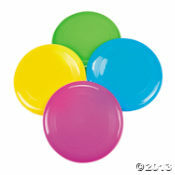 He's dressed in style for Fiesta and this activity will make a great memento for your photo album. Set up the hoops so they hang from the tents so they become the targets to aim for the middle of the hoops. You will have to stand behind the line and have 3 chances to aim in the middle of the hoop. 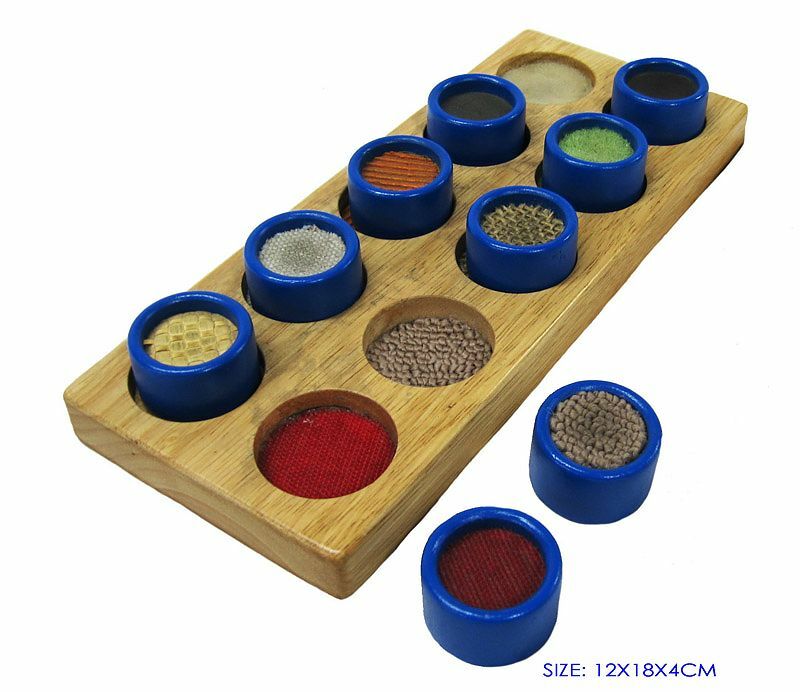 Set up five baskets different distances, one close to the line and the rest far away from each other. You will have to throw the Frisbee and try to make the farthest basket. 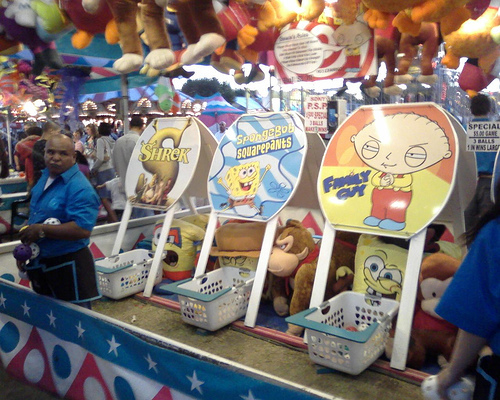 Ticket rewards vary based on the distance of the basket from the player. They will be given at least three chances to try and make one of the baskets. Set up at least four rows of six goldfish bowls filled with water only half way. You will have to try and make it inside the goldfish bowl for prize. They will have three chances to try and aim inside the goldfish bowl. 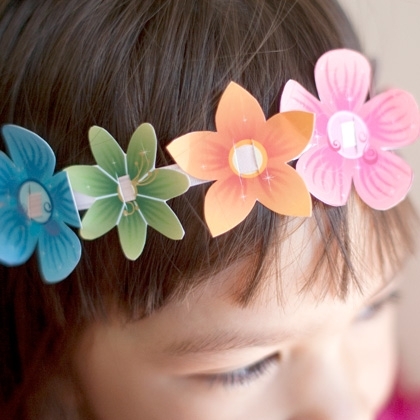 Create your very own fiesta flower crown made out of paper and ribbon.